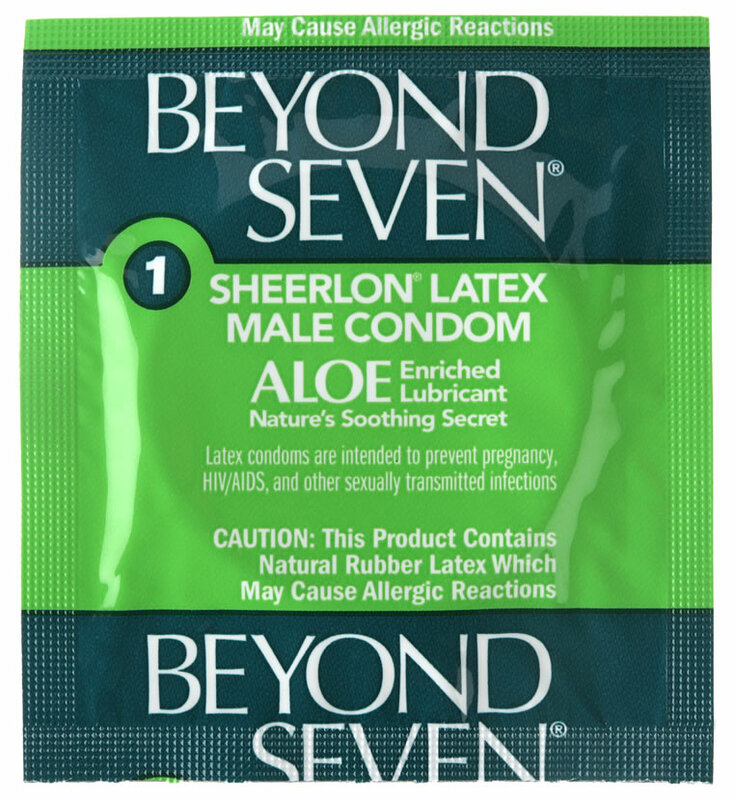 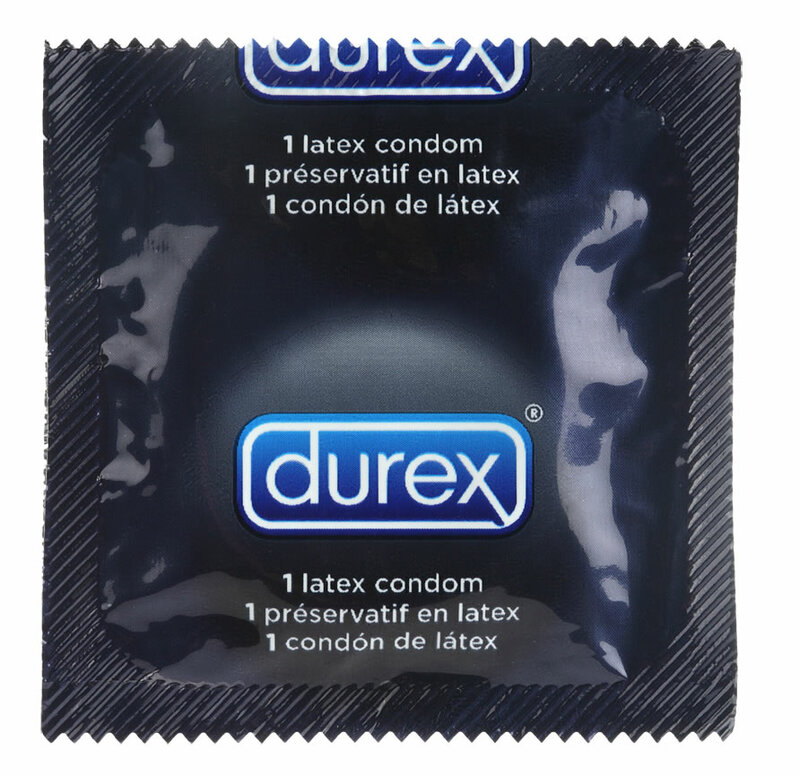 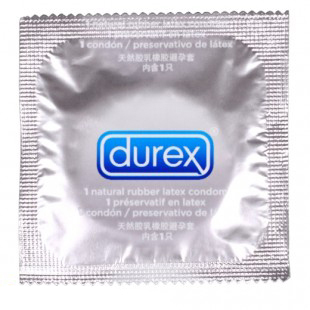 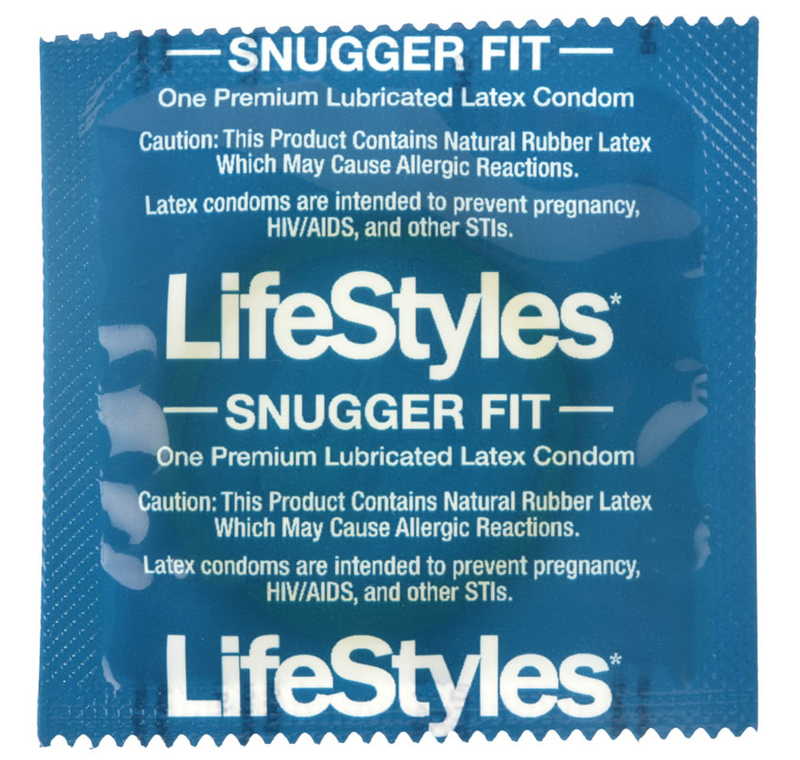 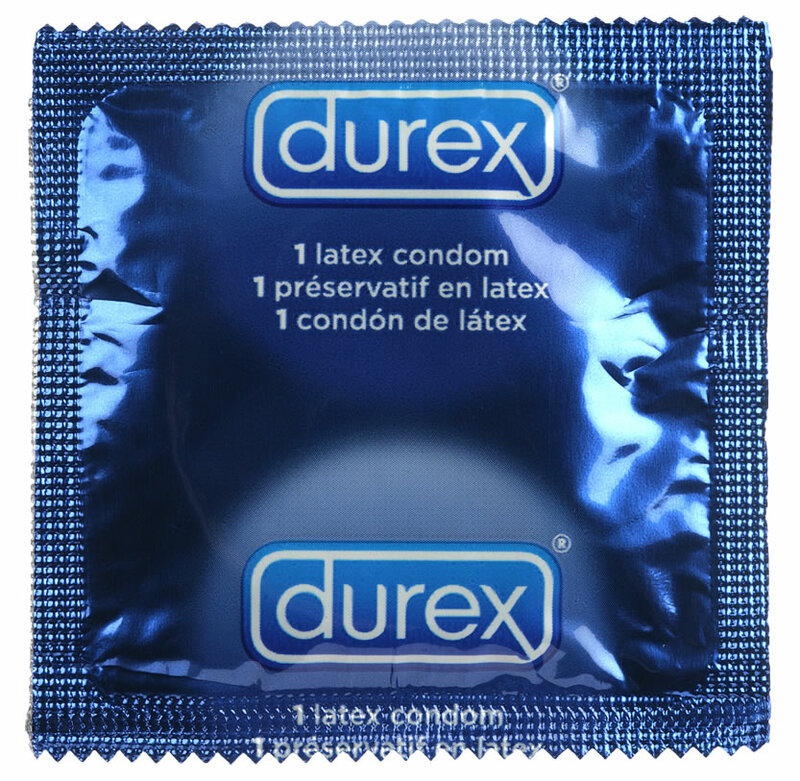 The ultra thin and ultra strong condom. 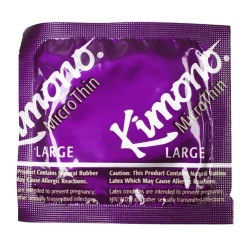 Kimono MicroThin LARGE intelligently combines a larger shaped condom with sheer thinness and ultimate strength. 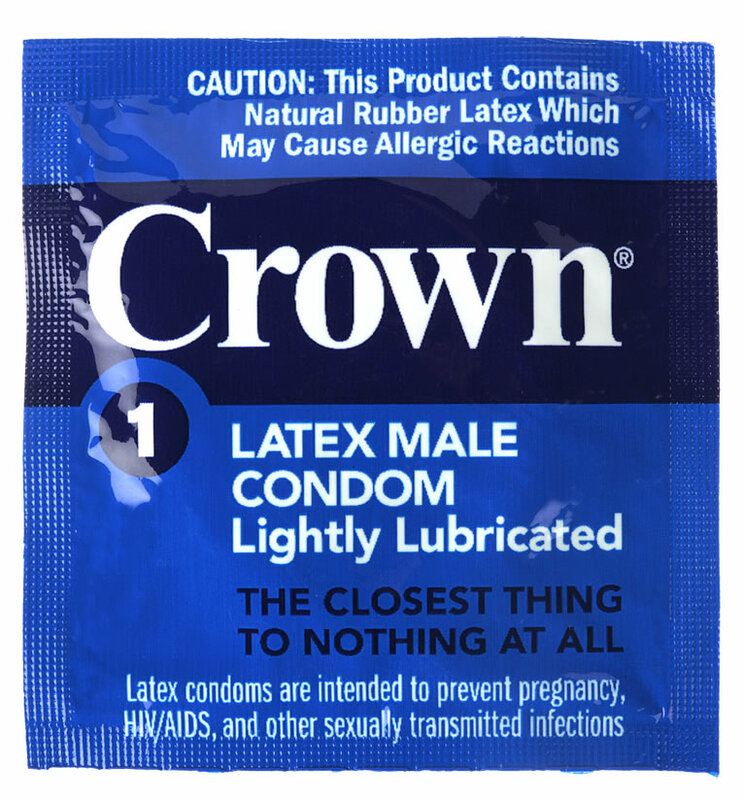 Designed for the discriminating consumer demanding the maximum in feeling, Kimono MicroThin LARGE offers a longer shaft and more head room.